“I’m not an expert on play, but I was a kid!” Smith Memorial Playground’s Meg Wise covers free-range parenting, the importance of play, and more. Meg Wise moved to Philadelphia from Arizona in 1991 to attend graduate school at the University of Pennsylvania. 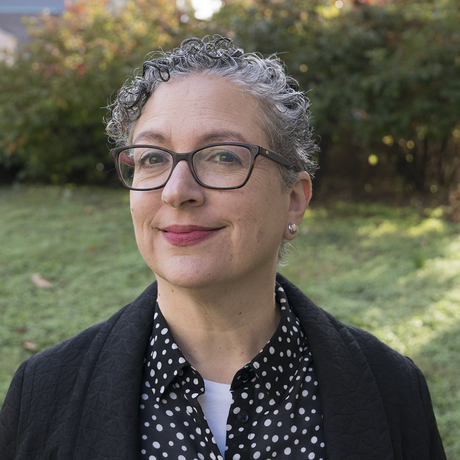 After completing a PhD in Comparative Literature in 1996, her love for the city and passion for making things better drew her to the nonprofit sector. In 2011 she was named Executive Director of Smith Memorial Playground and Playhouse, a beloved 118-year old resource for families located in East Fairmount Park. Smith’s mission is to provide and promote opportunities for unstructured free play for children. Smith contributes to the development of healthy children, strong families, and safe communities by offering free admission for families; partnering with community-based organizations to reach a diverse audience; and advocating for the importance of play. Meg’s priorities at Smith have been to strengthen the organization’s infrastructure and impact by leading the development of new community-based programs. In just a few years Smith more than doubled its staff size, budget resources, audience, and representation from nearby North Philadelphia neighborhoods. Today staff and board are working toward goals identified through a strategic business plan process to enhance visitor programs, continue to develop community connections with families in nearby neighborhoods, and raise money for a $13.5M capital campaign to restore and expand Smith’s facilities. Prior to Smith, Meg held leadership roles at the Fleisher Art Memorial, the Philadelphia Education Fund, and The Philadelphia Foundation.